Regardless of the industry, every major company on Earth is constantly on the lookout for talented project managers who can lead and inspire teams to overcome any obstacle. The Official Lean Six Sigma Training and Certification Bundle will prepare you for three of the most respected and powerful credentials in the field of project management—the Lean Six Sigma yellow, green, and black belt certifications—all for just $49.99. Each course in this bundle is directed toward turning you into a full-fledged project management guru. With the help of advanced learning methods and practice exams, you'll learn how to identify and eliminate waste, inspire large teams to reach their goals, manage complex budgets and timelines, improve performance across the board, and much more. 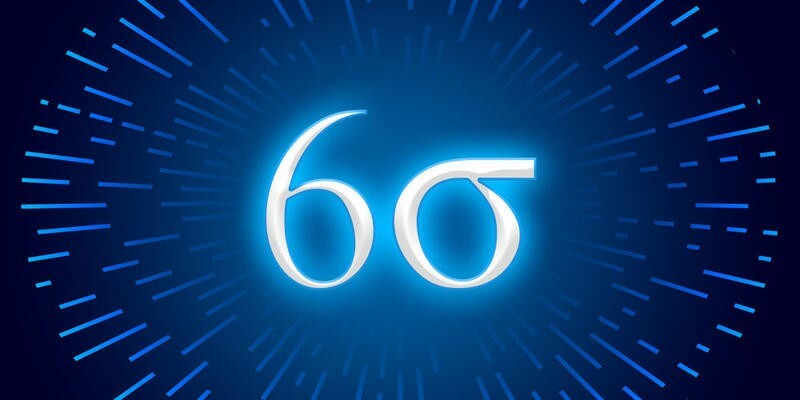 Edge out the competition and land a lucrative position in project management with help from the Official Lean Six Sigma Training and Certification Bundle—on sale for 95% off at just $49.99.